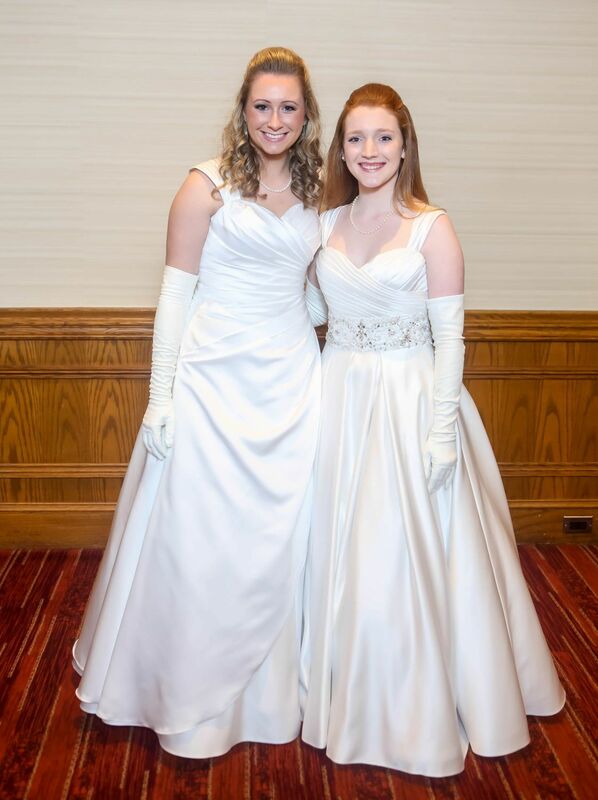 The 57th Annual Fleur de Lis Ball took place Dec. 29 at the Hyatt Regency St. Louis at the Arch. This year, His Excellency, Most Reverend Edward M. Rice, received 19 honorees. The proceeds from the ball benefit SSM Health Cardinal Glennon Children's Hospital. To date, the Fleur de Lis has contributed a total of $2,847,000 to the hospital. 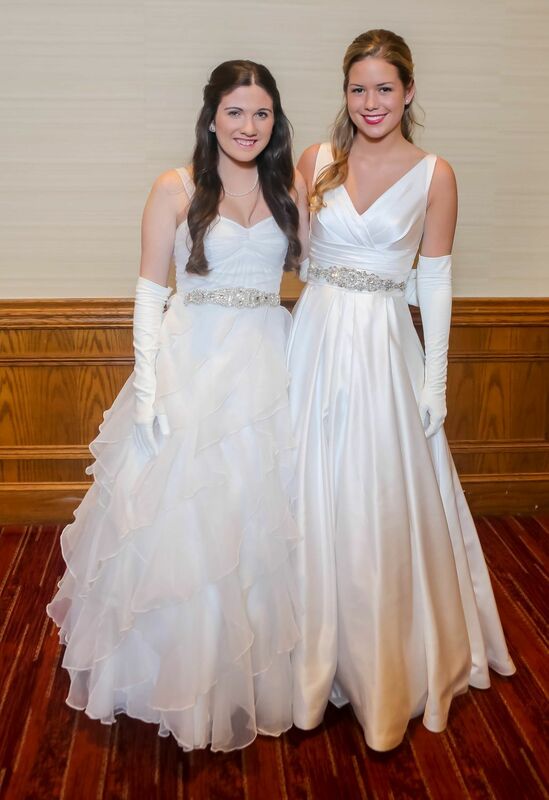 See LN's Fleur de Lis coverage in our Jan. 8 print edition. Miss Caroline Benson Guyol with her father, Mr. Mark Joseph Guyol Sr.
Miss Maria Hawes Brennan with her father, Mr. William James Brennan Jr.